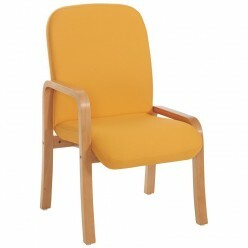 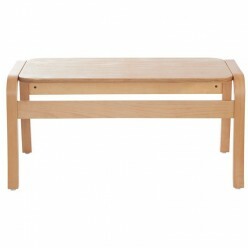 Upholstered modular seat with a beech wooden frame. 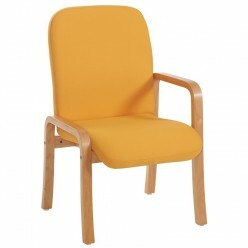 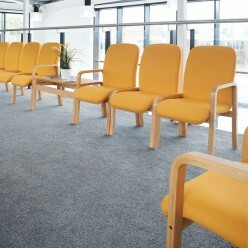 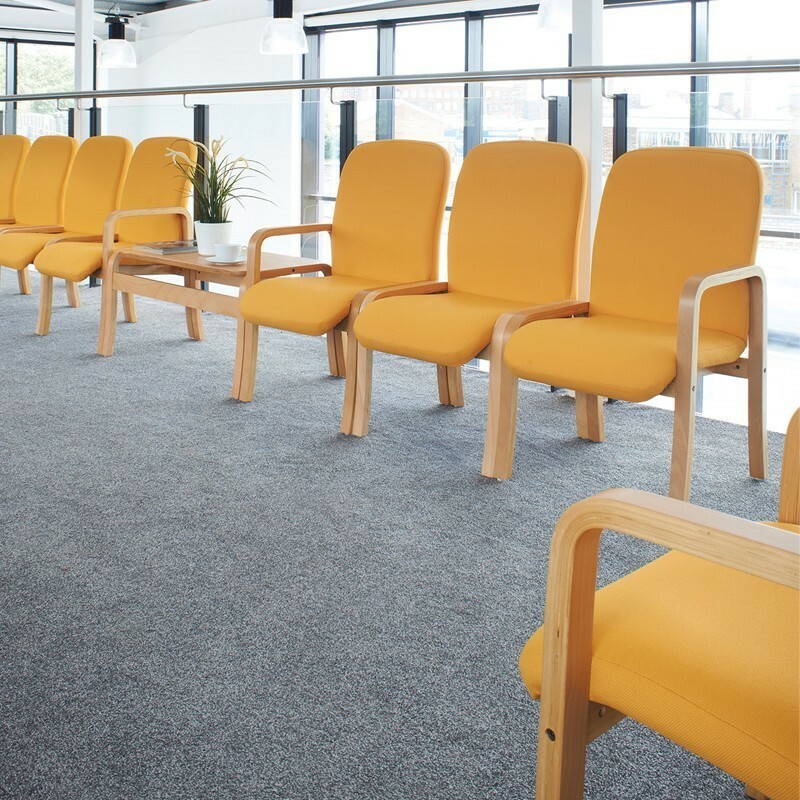 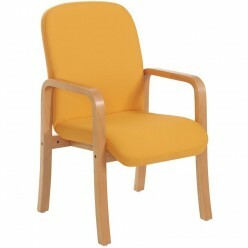 The Echo has an excellent wooden beech frame, a style that suits any reception or cafe area. The Echo offers chair with no arms, both arms and left or right arm configurations and a matching coffee table.